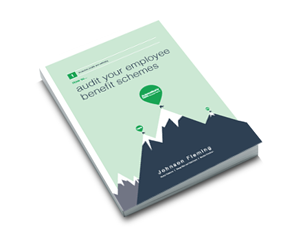 As such, we’ve developed our latest guide, How to audit your employee benefit schemes, in order to answer your key questions and concerns in the area of protection, health and wellbeing. We’ll offer you advice and guidance in order to establish whether your current package is still appropriate and delivering value for money and what your next steps should be. The knock-on effect of auto-enrolment on employee benefits schemes is inevitable, and as many of you will be reaching your annual benefit renewal window, a review of current structures is absolutely essential. Our guide will review and address this to ensure you are getting the best out of your insured benefits and that it remains relevant for your workforce and business as a whole. For more information, or to download the free guide, please visit http://www.johnsonfleming.com/Guide/audit-your-employee-benefit-schemes or call 01527 571 300.